Moving home (or office, for that matter) is a big deal. 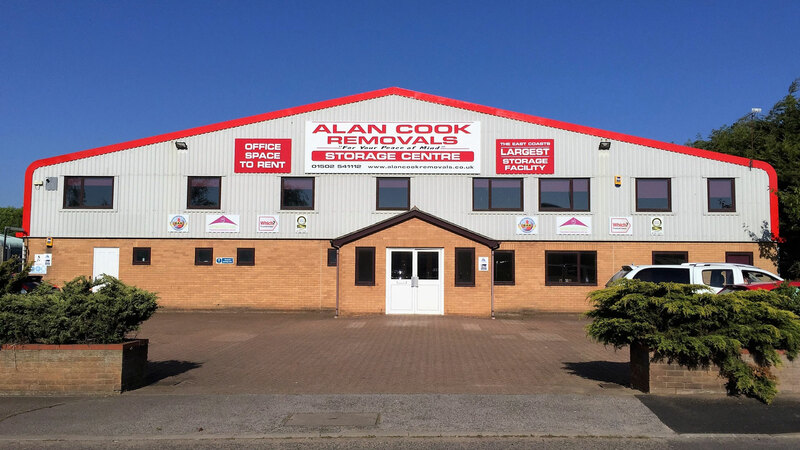 But don’t worry, because here at Alan Cook, we’ve got everything covered. 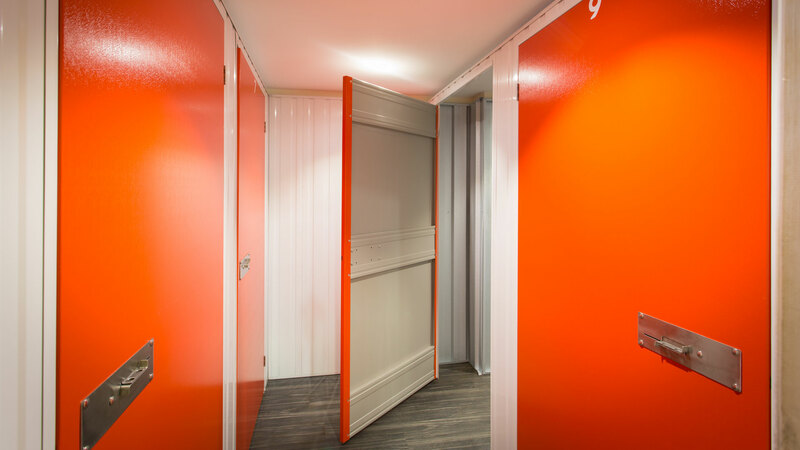 Be it packing, storage, or the move itself we provide a complete service. 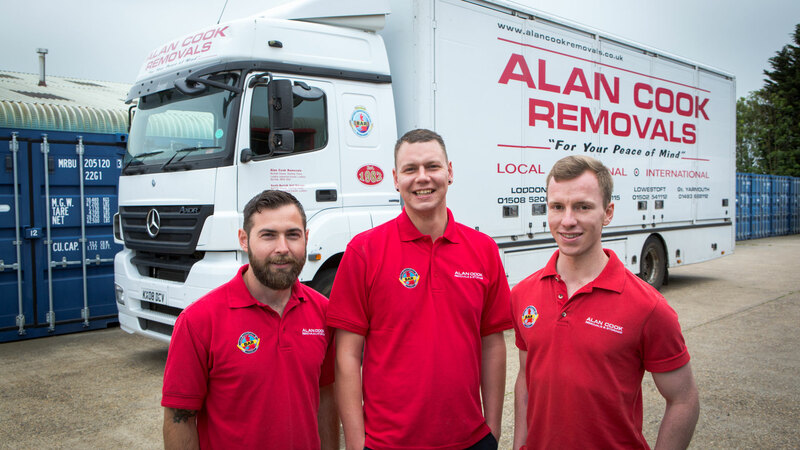 With over 35 years of experience we have been first for removals from Norwich to Ipswich, Thetford to Bury St Edmunds. 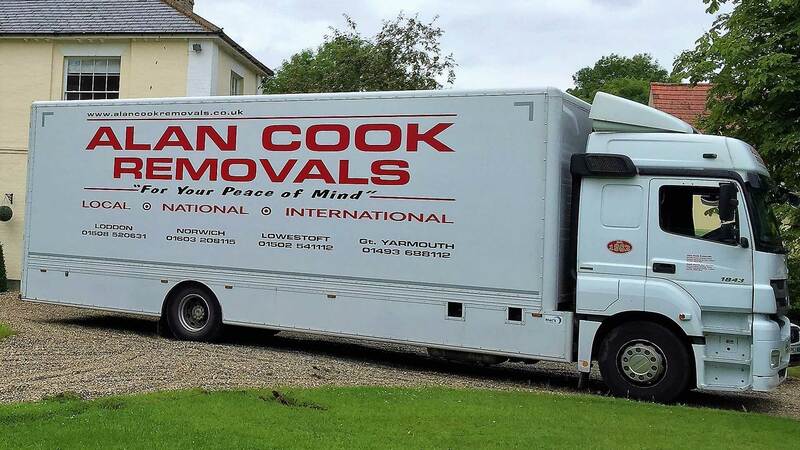 If you are moving house in Norfolk ot Suffolk, we have got it covered! We are proud to be a fully accredited member of the British Association of Removers and a Which? 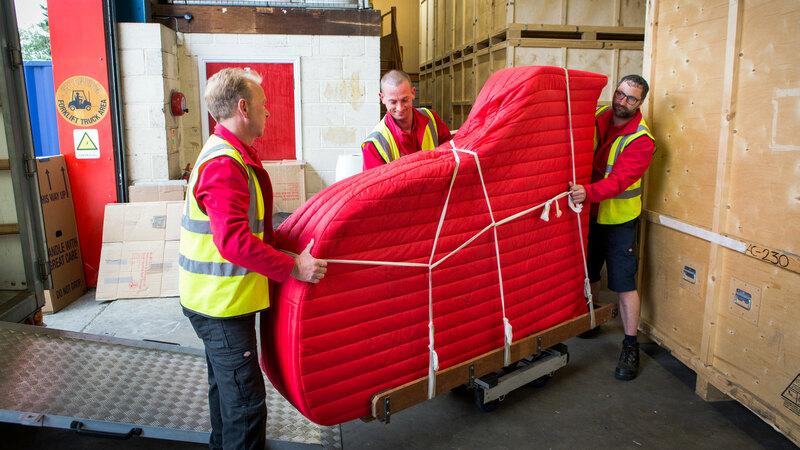 Trusted Trader, allowing you to sit back, relax and rely on us for a professional, affordable and trustworthy service - always with a smile! The price on your quote is the price you pay! 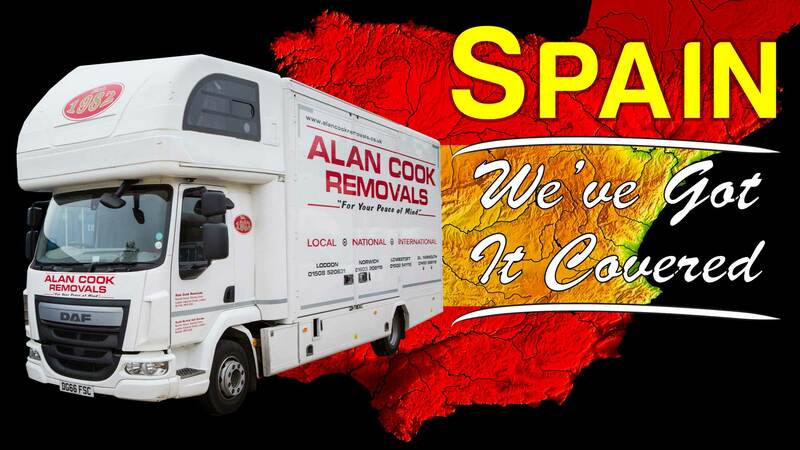 From our bases in Norfolk and Suffolk we provide local, national and international removal services And for those looking to for a company to help move belongings to or from Spain or France, we run a monthly dedicated service.